Here’s something fun to have for a rainy day! Amazon has this DIY Slime Kit for kids for only $25.95 shipped! 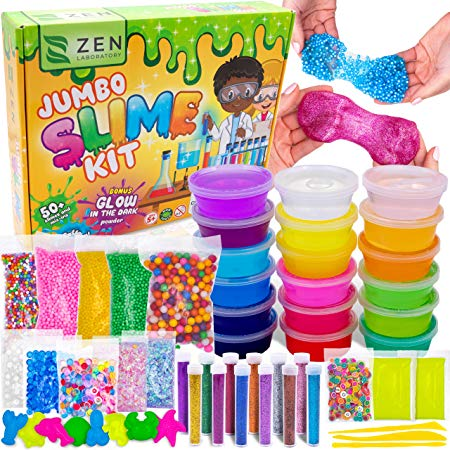 The Zen Laboratory slime kit comes with all the materials to create gooey, squishy slime. Designed with kids in mind, this kit has a large amount of slime to play for hours. Great gift idea as well!